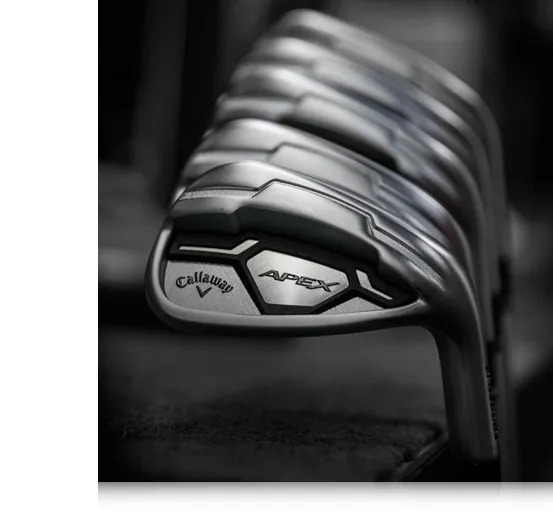 new Callaway Golf Apex CF 16 Irons. enjoy the feedback and responsiveness. 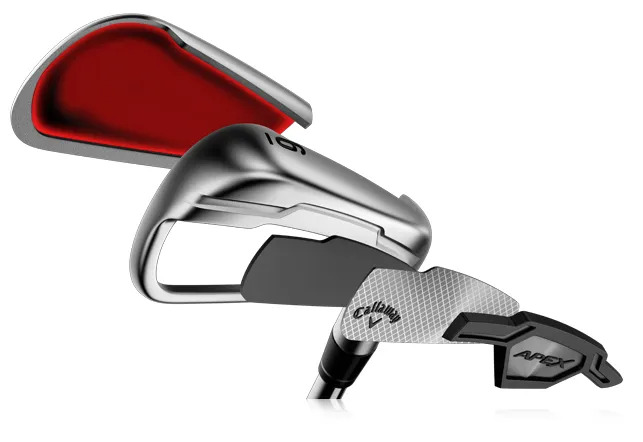 technology designed into the club head. engineered Face Cup has been added. creating a faster, larger hitting zone. Don’t fear the addition of distance technology. 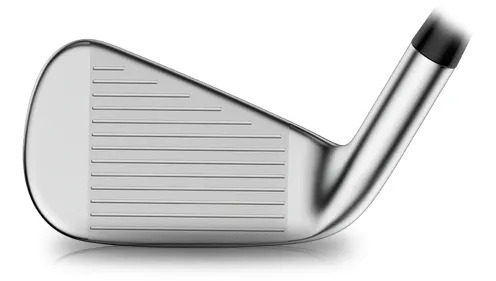 get the great sound off a forged Iron. 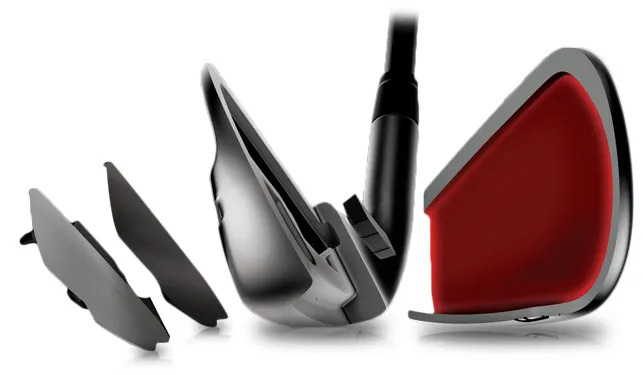 designed into these golf clubs. each individual Iron in the set. the club face while providing more forgiveness. less offset, allowing a higher level of control. 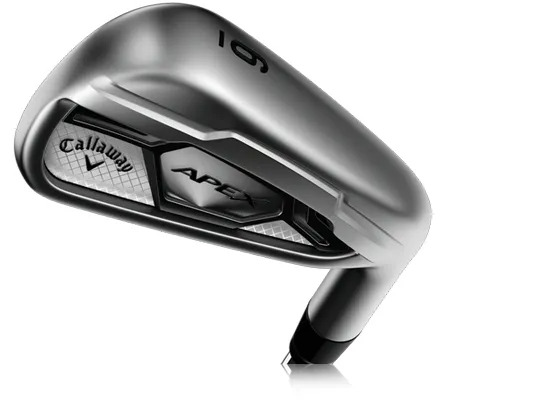 in the Apex CF16 Irons now means you can have your cake and eat it, too.